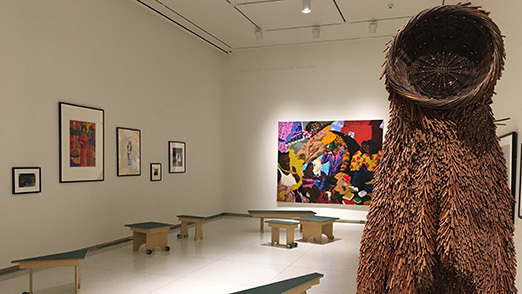 Teen programming at the Smart Museum provides multivalent opportunities for South Side youth to access their lived experience, step into their creative brilliance, and contribute to civic dialogue through artful expression. 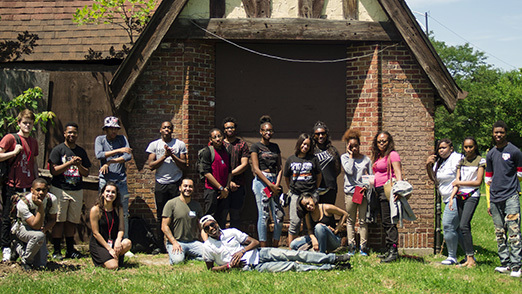 Our flagship teen program, produced in partnership with the Chicago Housing Authority, supports students to engage in critical issues embedded in our place. 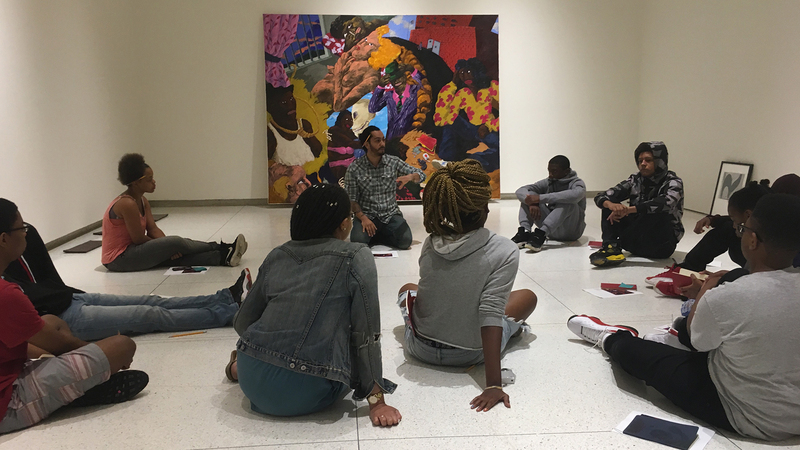 The program meets for a summer-long intensive session with teaching artists where participants pursue ambitious real-world, human-centered design projects that will impact the larger community. The program is issue-based and partner-based to achieve the greatest possible effect that ripples far beyond the participating youth. 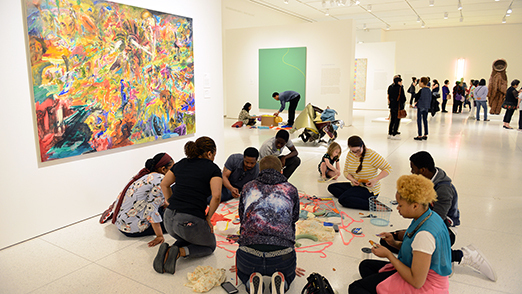 Teen programming at the Smart also encompasses a wide network of youth-centered organizations who collaborate with the Museum as a site to pursue and present their work. These groups include area high schools, teen councils at partner organizations, and arts/humanities programs across disciplines. To learn more about teen opportunities and partnerships, contact Jason Pallas, Manager of Community Engagement and Arts Learning.